We are taking single travelers, families, couples and friends on a journey. A discovery of the ancient land of Crete with its traditions and history, its healing food and beautiful beaches. 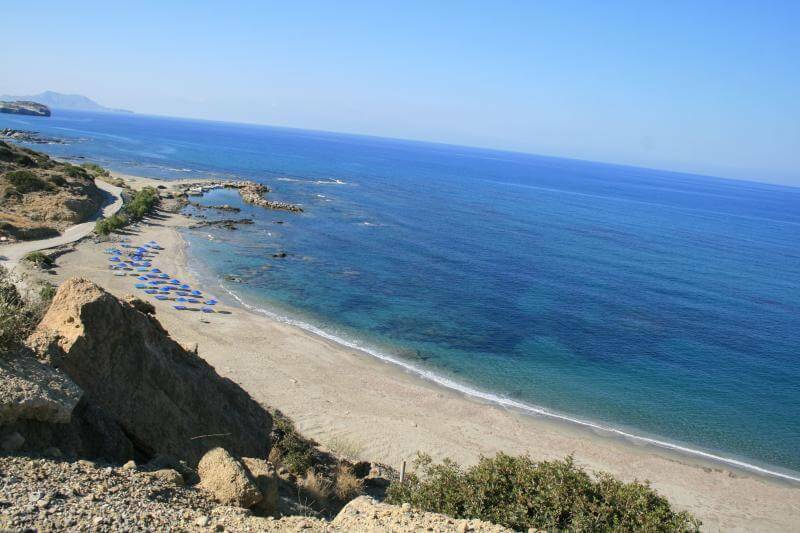 Our retreat is accommodated at Pavlos rooms at beautiful Triopetra beach (www.triopetra.com.gr). With our small group of 6-12 participants everyone will get one to one support like in a private class! Healthy and fresh home-made (vegetarian friendly) local food availabie in Pavlos low cost Taverna/Restaurant.